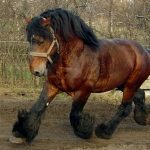 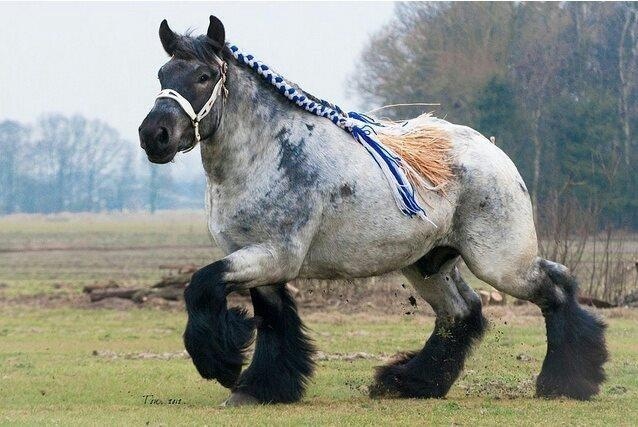 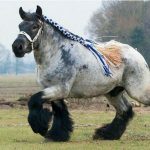 The Ardennes horse, also known as Ardennais or Ardennes, is an ancient breed of European heavy draft horses that have been bred in the Ardennes region for more than 2,000 years. 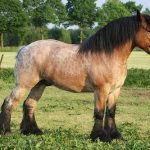 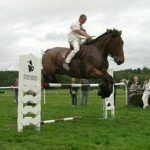 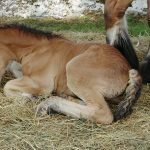 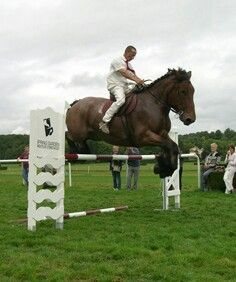 These horses have served as the foundation bloodstock of several draft as well as other equine breeds existing today including the Swedish Ardennes, Baltic Ardennes, Russian Heavy Draft, Sokolsky, and the Trait Du Nord. 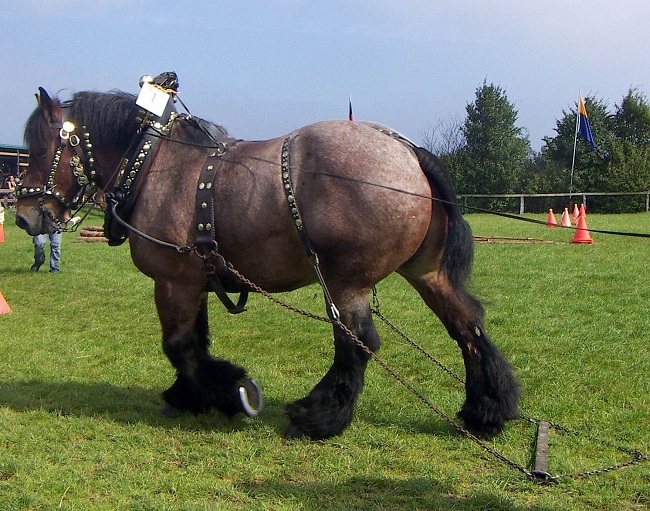 Moreover, their use as war horses for pulling artillery as well as cavalry mounts has been recorded throughout history. 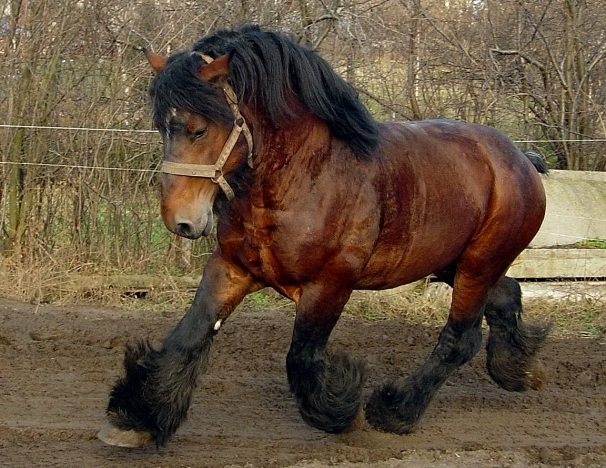 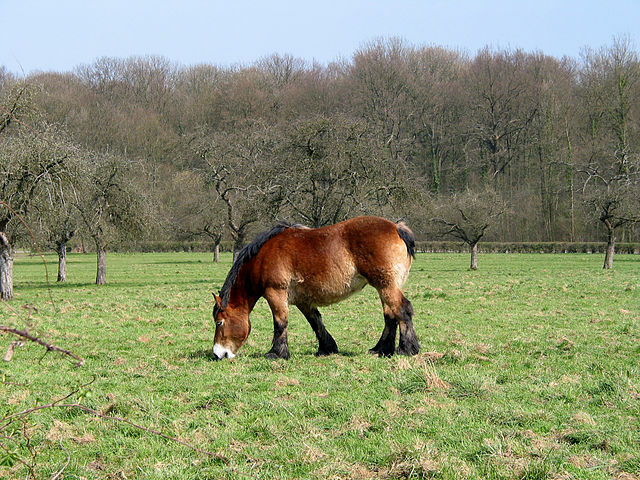 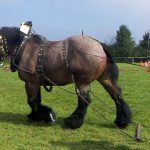 Ardennes draft horses are believed to have descended from the ancient Solutre horses, which roamed the Meuse, Saone, and Rhone river basins during the Paleolithic period. 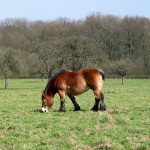 These horses were represented as rustic, tireless, and hard working animals by Julius Caesar in his firsthand account “Commentarii de Bello Gallico”. 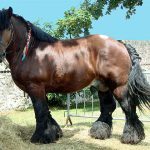 Originally, the Ardennes stood only 14 hands high but in the early-19th century its height, strength, and endurance were improved with the addition of Arabian blood. 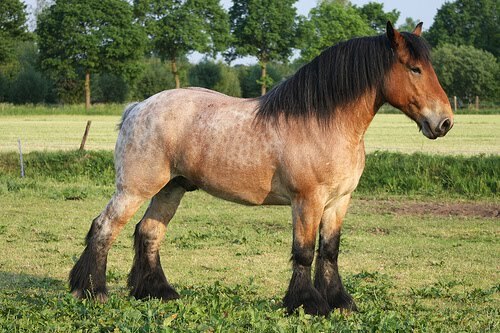 Although the Boulonnais, Thoroughbred, and Percheron blood were added, they did not have much impact. 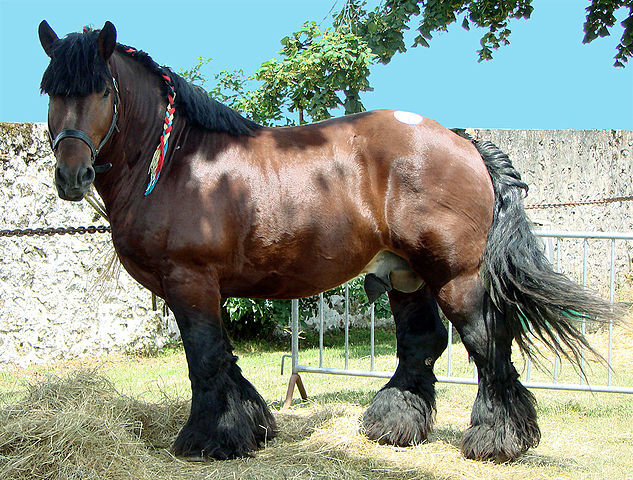 During the 19th century, the breed was greatly influenced by the addition of Belgian draft blood. As the breed achieved its current conformation, the horses lost their original vigor and stamina. 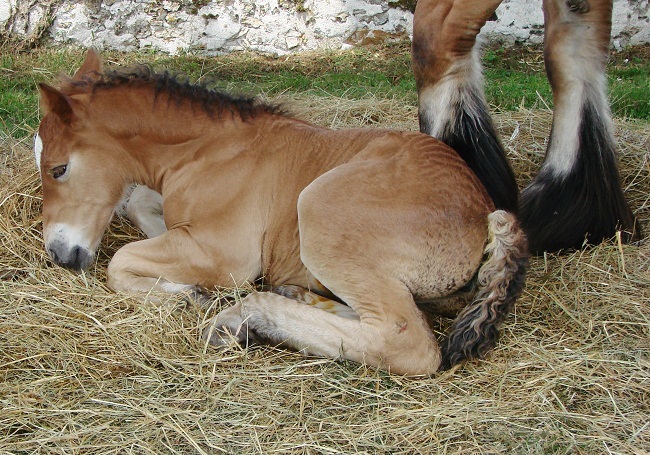 Several breed registries were formed in 1929, and three separate studbooks are now maintained in Belgium, France, and Luxembourg. 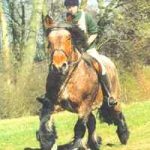 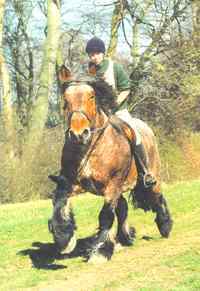 The “Ardennes Horse Society of Great Britain,” which was set up in the 20th century for the preservation and promotion of the breed, does not currently function as a recognized studbook. 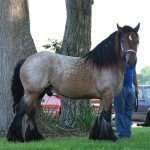 Since the earlier Ardennes horses brought to the US were registered with the now nonfunctioning “French Draft Horse Society” or the “National French Draft Horse Association of America,” it is hard to tell when the first Ardennais was imported to America from Belgium.